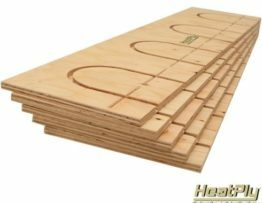 Best source for hydronic heating solutions for a radiant floor heating system. 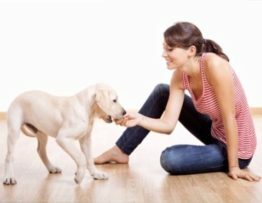 There are different types of radiant heating when it comes for floor heating. See what the Department of Energy has to say about Radiant Heating…”There are three types of radiant floor heat — radiant air floors (air is the heat-carrying medium), electric radiant floors, and hot water (hydronic) radiant floors”. 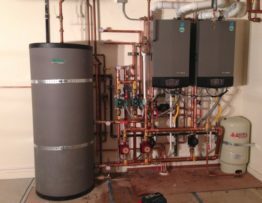 Read more on their take about home heating systems. 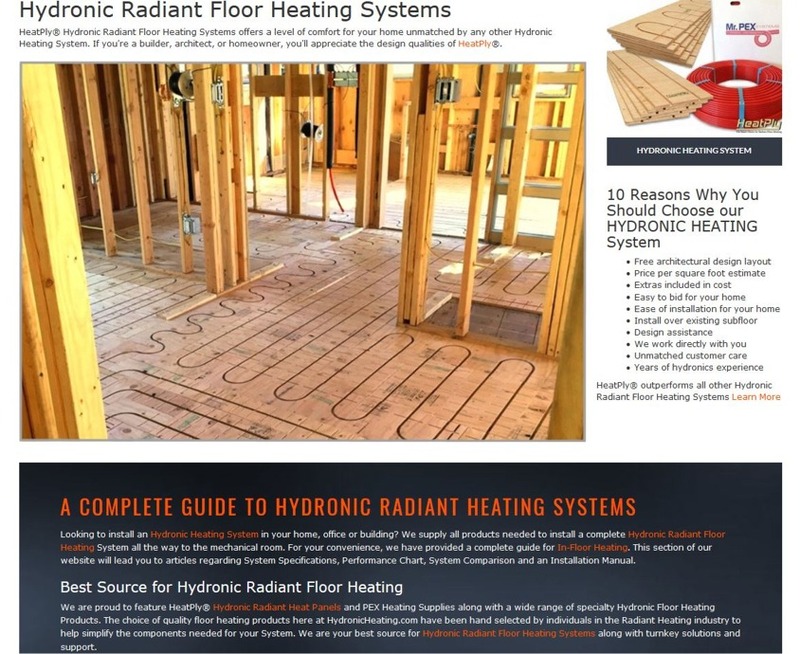 Visit our HYDRONIC HEATING online supply store to learn more about why Hydronic Radiant Floor Heating is considered to be the best system of choice! Furthermore learn why HeatPly outperforms all other Systems.